Long considered the best book on Rolex watches ever published. This First Edition has a brief history of Rolex, Hans Wilsdorf, The Foundation, Andre J. Heiniger and the watches themselves. 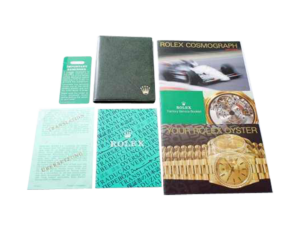 It has pages of Rolex advertising from 1939 to 1980. 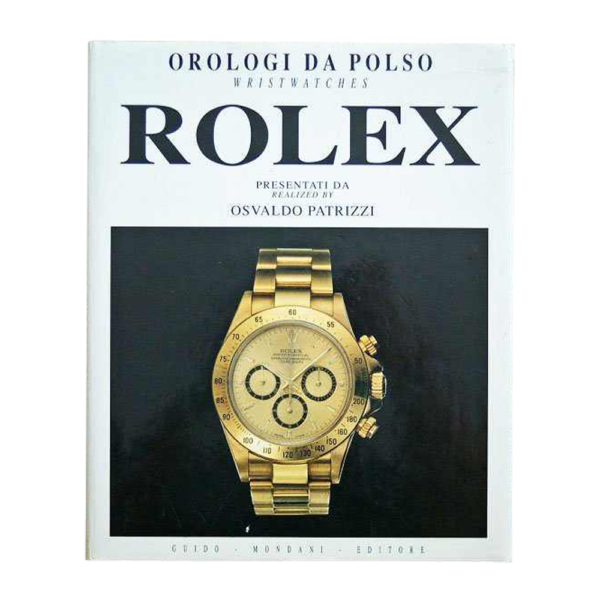 The last part of the book is entitled “Selection of Rolex Wristwatches Described by Osvaldo Patrizzi” with two large color photographs and a short description of a watch on each page. 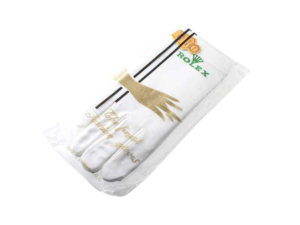 The book contains invaluable information on the reference number, the movement, the case, and the year of production of each Rolex watch. In ENGLISH and ITALIAN. Guido Mondani Editore, Genova/Geneva, Switzerland, 1992. Oversized hardcover, 10″ x 12 1/4″, 208 pp.